It can feel like the media is constantly telling us everything we need to know (and even more) about the first family. Here’s a look back on some interesting first family facts, including the rumored, the scandalous, the tragic, the sweet, and the creepy! 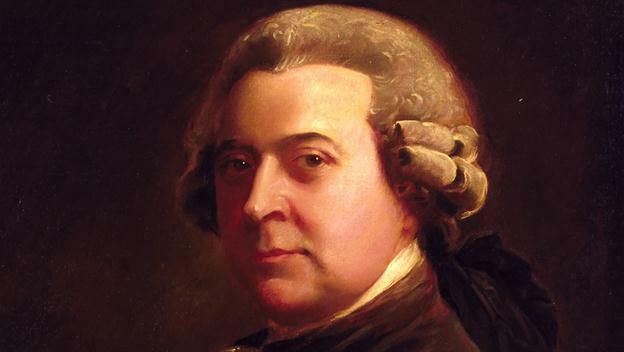 When John Adams’ son Quincy was elected to the presidency, it marked the first time a father and son had served as president in our young nation. Another interesting fact is that Quincy Adams’ wife Louisa was the only foreign-born First Lady in the history of the United States. She was originally born in London. Wait until you read about how history completely forgot one of these presidents’ wives.